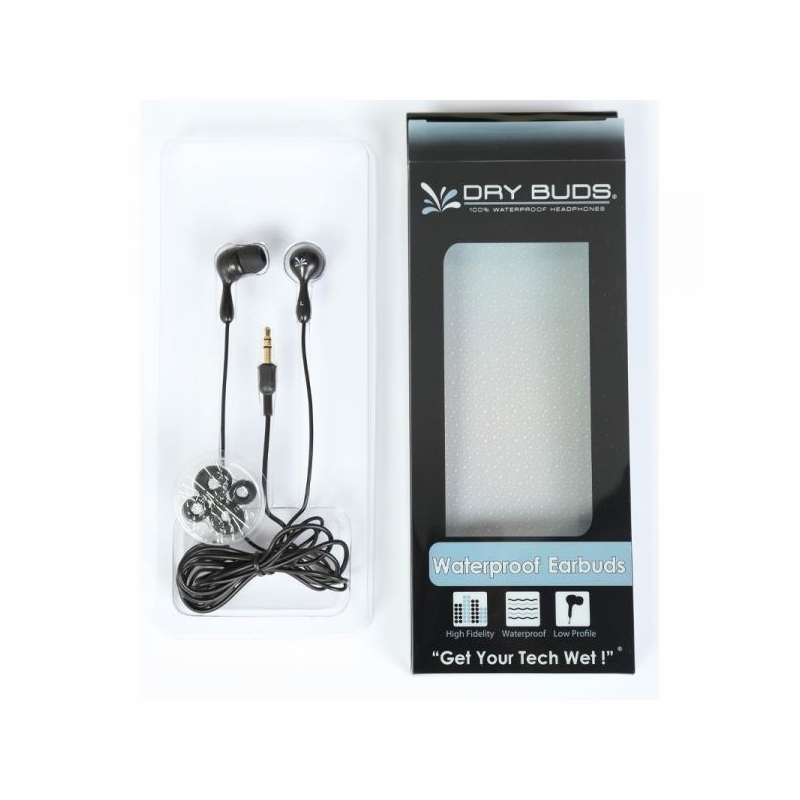 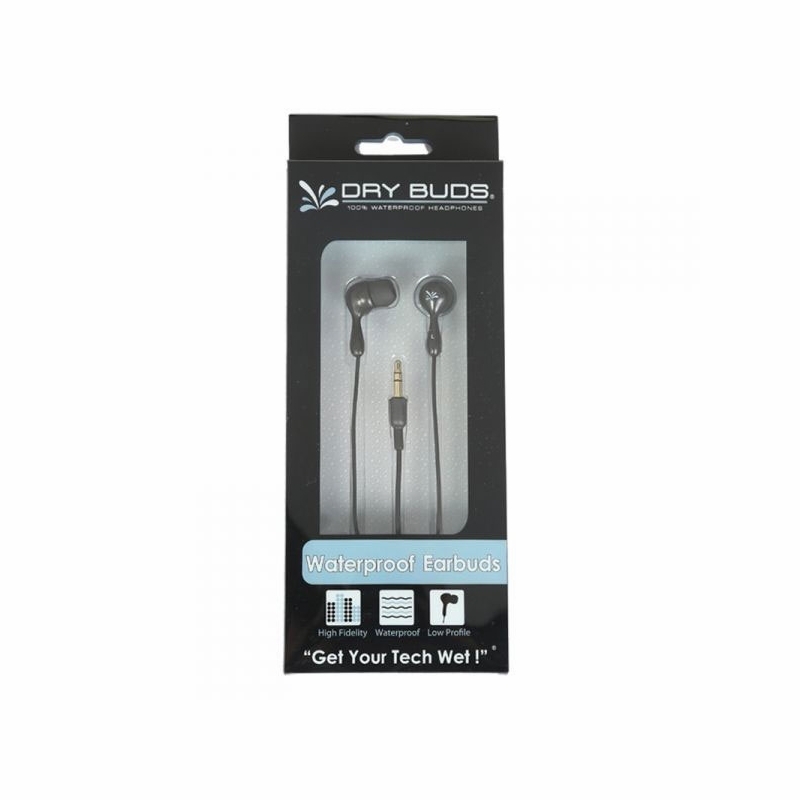 DryCASE BD-12 DryBUDS CHILL Waterproof Earbuds are completely submersible stereo earbuds that can be used at depths up to 3 meters or 10 feet. 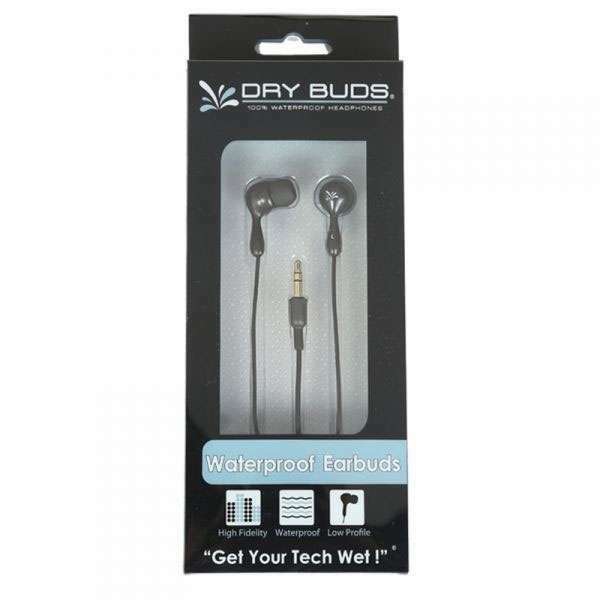 A perfect match with the DryCASE waterproof carrying case. 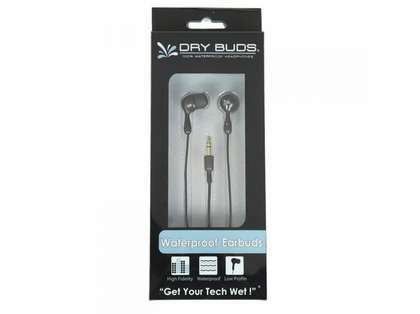 Sound great, even under water!